The Supreme Court today refused an urgent hearing on a plea seeking its direction to declare as "unconstitutional" the sit-in of Delhi Chief Minister Arvind Kejriwal inside the lieutenant governor's office in New Delhi. A vacation bench comprising Justices S A Nazeer and Indu Malhotra said the plea would be listed for hearing after the summer vacation. Lawyer Shashank Sudhi, appearing for petitioner Hari Nath Ram, sought an urgent hearing, saying a constitutional crisis had been created due to "the unconstitutional and illegal" protest by the CM. Sudhi said the high court has now posted the matter on June 22. "We will list it on reopening of the court," the bench said, while declining the request for urgent hearing. 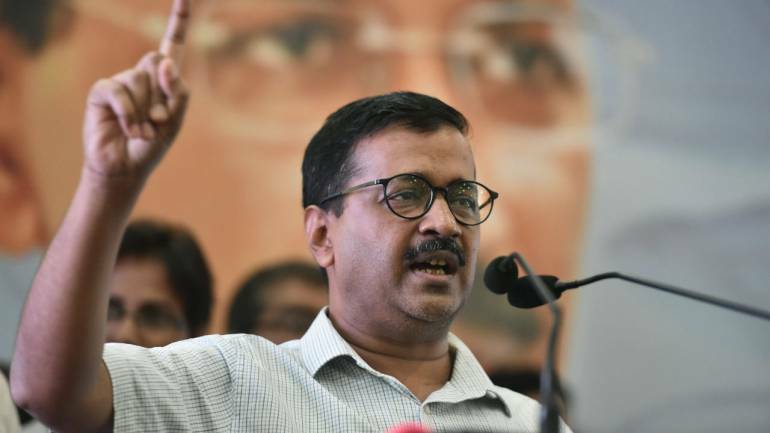 Kejriwal and his ministers have been staging a sit-in at LG Anil Baijal's office since June 11 to press for their demands, including a direction to IAS officers to end their "strike" and act against those who have missed work.